Hey all. 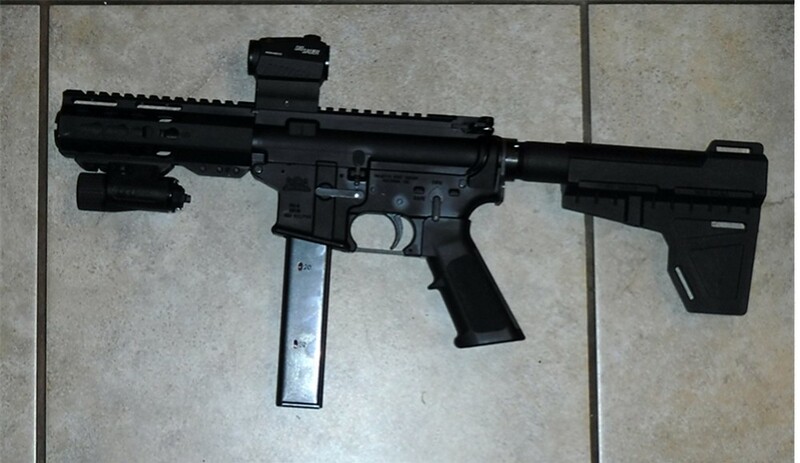 I was going to post this in pistols, since it is one...but it's an AR-15 platform, which I didn't see a subforum for. It's my first for 2018. Not complete yet, but remaining pieces in the mail. Built off an Aero lower. The Ghost Gun model, because I found it funny. I was gonna do a full home built upper on a "slick side" upper...until I found a good deal on a mostly compete upper (minus bolt, sights, charging handle). Upper is PSA grabbed on sale. 7" barrel, 5.56 chamber, nitride finish, M-lok handguard, standard A2 hider, and 1:7 twist. Bolt is a nitride PSA, also grabbed on sale. Handle is a BCM Gunfighter mod 4. Lower parts are Magpuk MOE, with PSA guts. Brace is Sig, and a KAK industries tube, buffer, and spring. 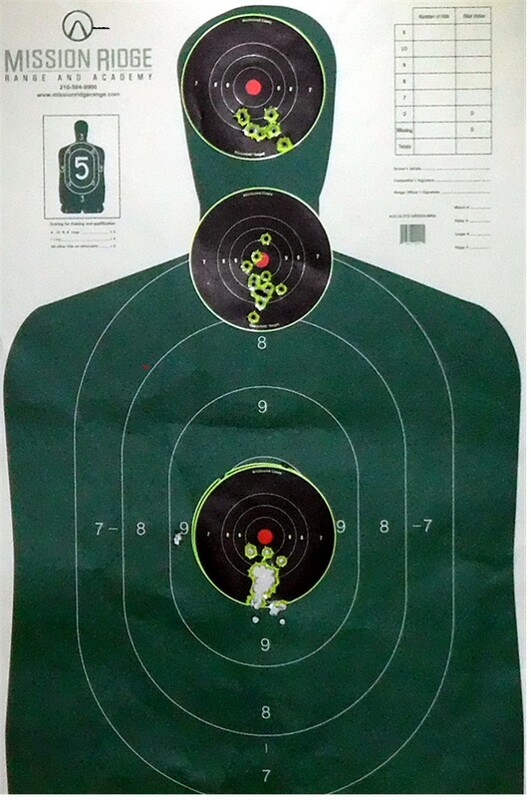 I'm still shopping for sights. Here's my AR Pistol - a PSA PA-9 with a 7-1/2" barrel, key-lok hand guard, and a KAK Ind. Shockwave Arm Rest. I have a SIG Romeo-5 red dot on it - first range visit shows a lot of promise for this gun! How is the KAK Shockwave? I've got a KAK tube, and if it's a better rest/brace, I wouldn't be opposed to an upgrade.